This property accepts two dogs of any size. 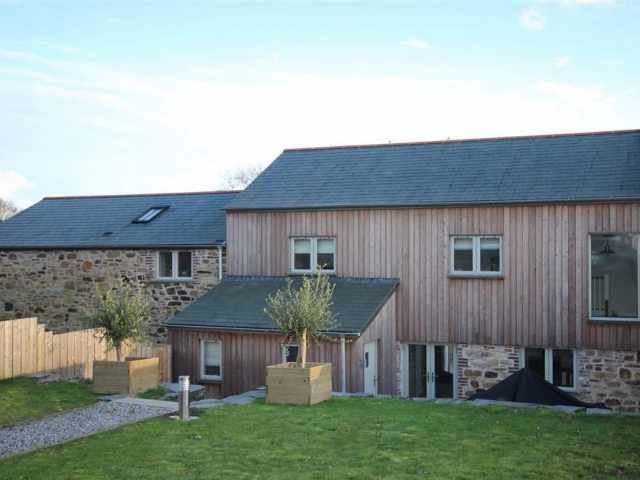 A Grade 2 beautifully renovated and tastefully furnished barn set amidst the owner's three acre small holding located less than 5 miles from the edge of Bodmin Moor. 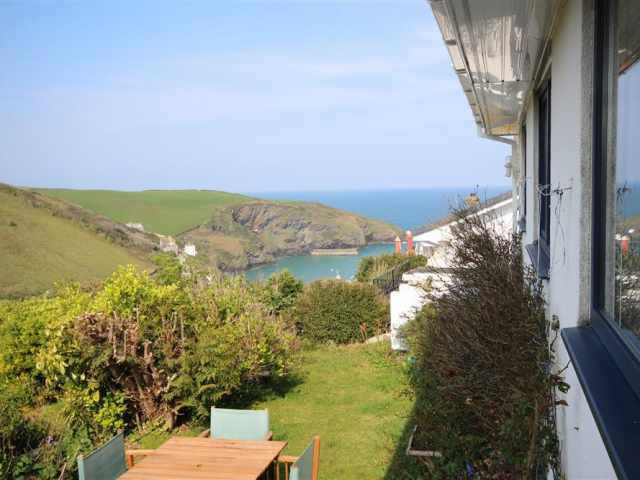 The property is situated in idyllic Cornish countryside and is within easy reach of some of the County's prettiest and most interesting places to visit. 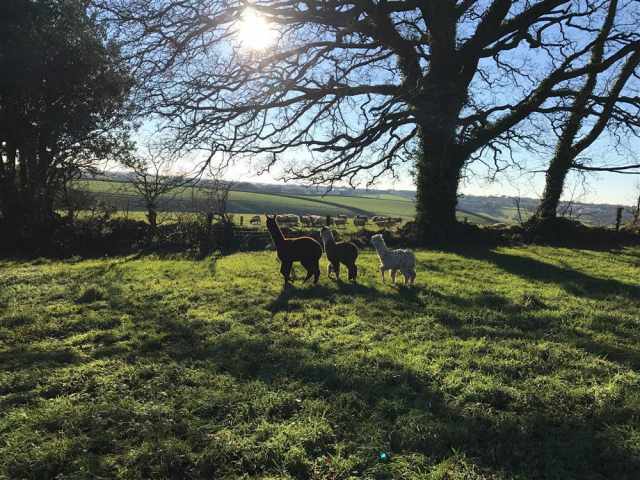 Dolittles Den has been given its name due to the small holding being home to an array of animals including Alpacas, Pip and Michael the family ducks, two golden Labradors Dennis and Helga as well as roosters and chickens laying free range eggs. 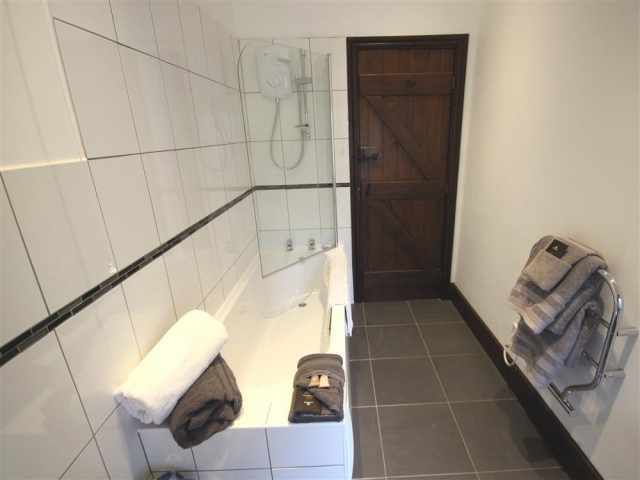 In addition, because the location is so peaceful and tranquil 'doing little' is precisely what you will be experiencing staying here! 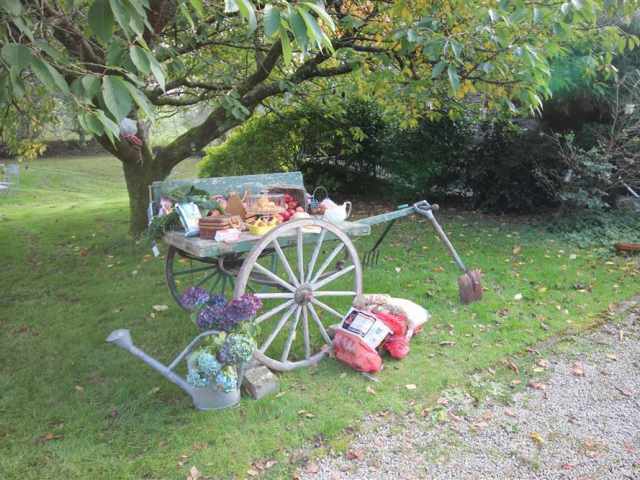 The owners even provide a convenient outdoor market stall exclusively for guests staying at Dolittles Den so that on arrival and throughout your stay you can purchase fresh, locally sourced produce. 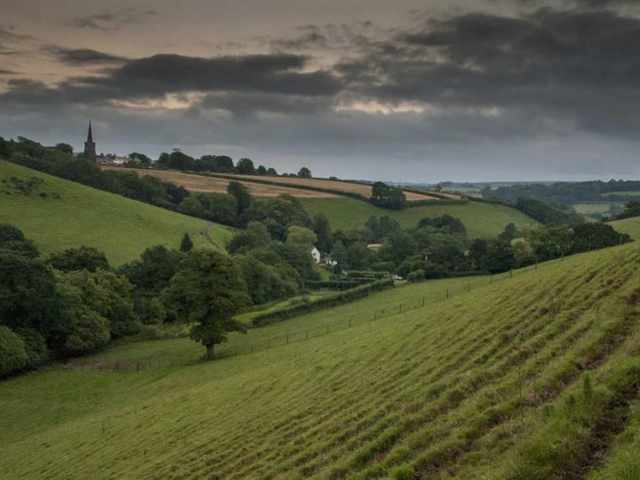 If you decide to venture away from the comfort of Dolittles Den then the village of St Cleer with traditional Cornish pub and farmers' market shop is less than 4 miles away. 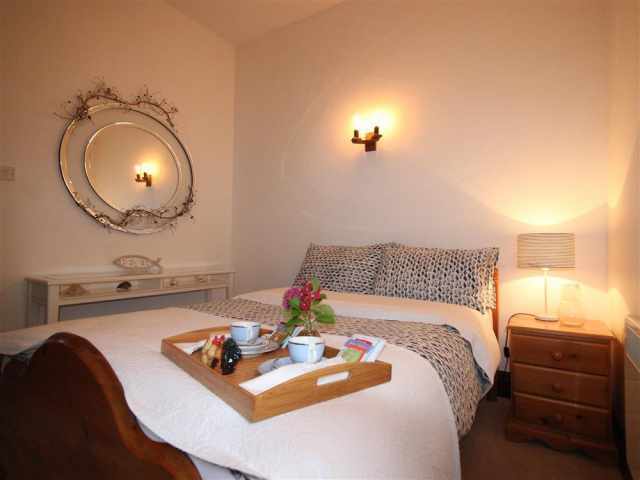 For a greater selection of amenities including leisure centre with family friendly indoor pool and mainline train station serving London Paddington, the town of Liskeard is just 2 miles. 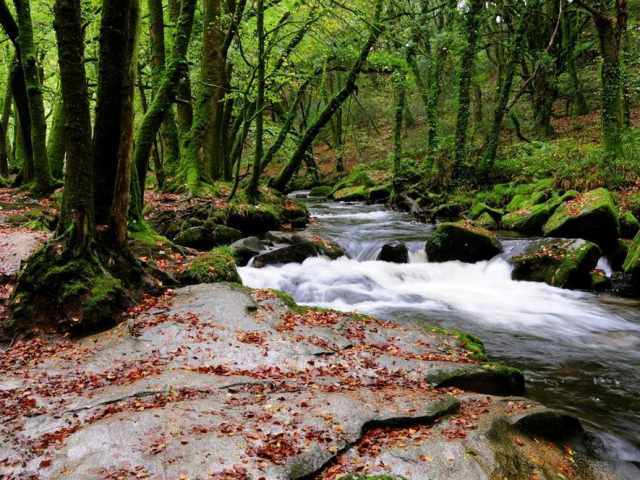 The fabulous Golitha Falls on the Southern edge of Bodmin Moor are within an easy 5 mile drive. Looe and the beaches close by is a 9 mile drive with crab fishing on Looe harbour a must! A shared gated driveway leads up to the property with parking for two cars on a gravelled surface to the front. 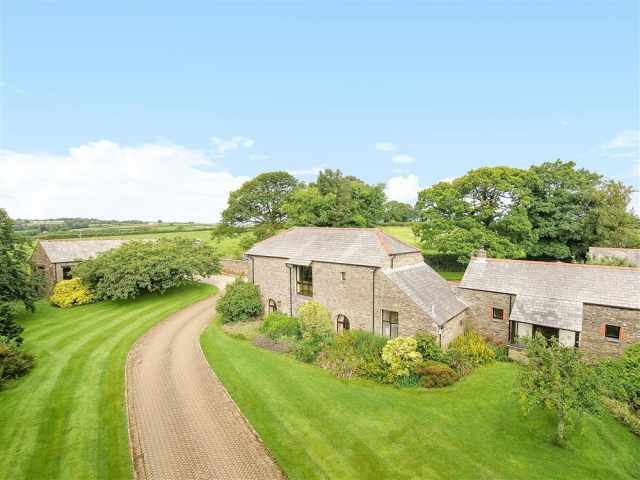 A slightly sloping Cornish stone pathway leads down to the front stable door. 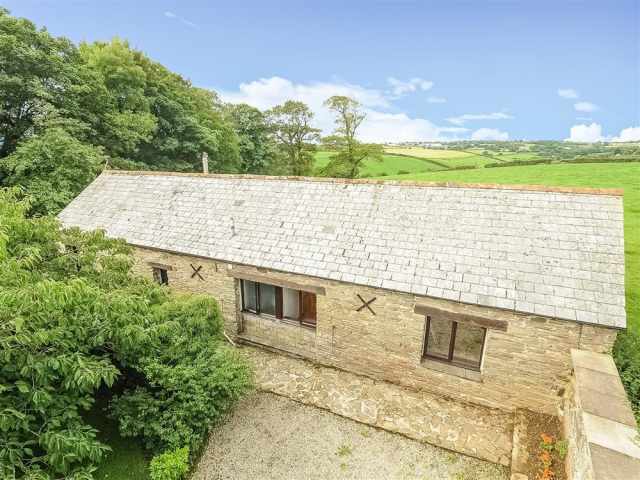 The property is entered via the light and airy open plan living space with views from the dining area out across the fields. 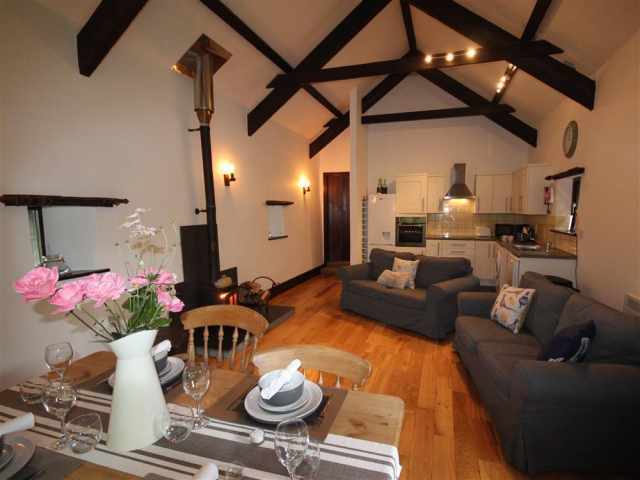 Comfy easy seating, attractive wooden floors, original beams and latched doors all add interest. 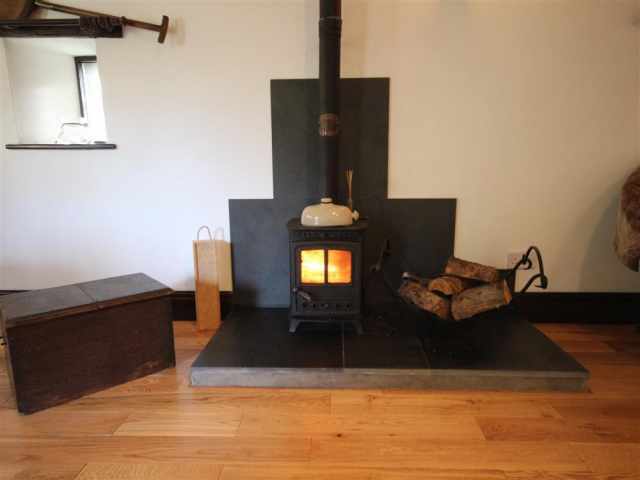 A focal wood burner provides effective supplementary heating to the electric panel heating throughout the property. The modern, well equipped kitchen provides ample storage and work surface space with all the usual appliances provided. Two shallow steps ascend to the rear hallway where the two bedrooms and family bathroom WC can be found. 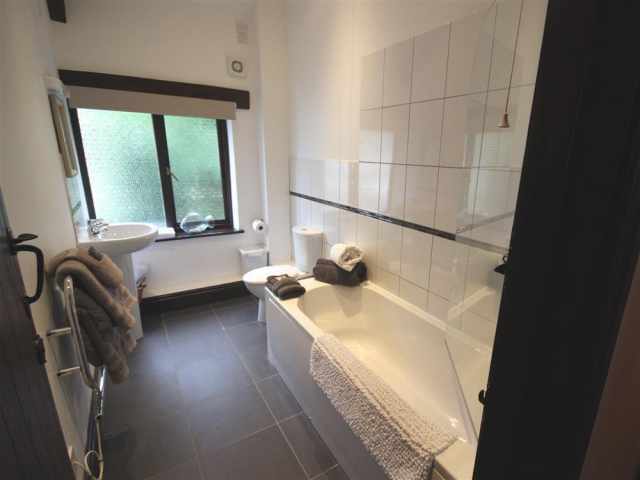 The family bathroom WC has a bath, overhead electric shower and wash hand basin. 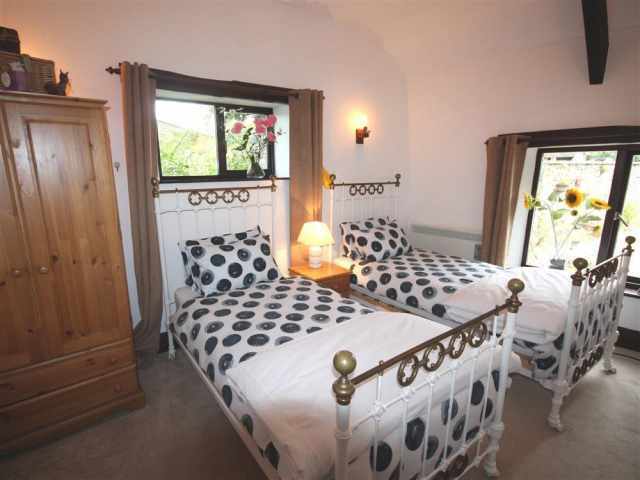 A comfortable double bedroom with views of the garden and a pretty twin bedroom to the rear with views of the neighbouring fields complete the accommodation layout. Outside, there is a large enclosed lawn garden for fun and games and with garden furniture provided mum and dad can relax whilst the children play safely and securely. Impressive barbecue also provided for alfresco dining.... Dolittles style!